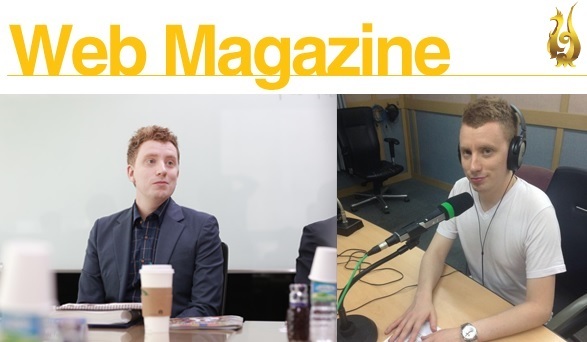 Jason Bechervaise is a British journalist and Korean film critic who took part in the SDA 2016 preliminary selection as a mini-series juror. As a huge fan of Korean movies, he comments for various media such as EBS, Arirang TV, TBS and has experience participating as juror in various film festivals. We met with Jason, who was born and raised in the UK but loves Korean culture more than Koreans do, and discussed about the trends of Korean dramas. What does K-drama mean to you as a British person? My first experience watching Korean dramas was about 13 years ago when I first encountered Korean movies. Comparing them to movies was inevitable for me, so I saw them as melodramatic focusing more heavily on domestic struggles and romance, but often very addictive. Married to a Korean, I tend to watch many of the dramas on TV because she puts them on. Sometimes we fight because I want to watch a film, and she’s more interested in watching local dramas. Needless to say, I lose and watch them with her, asking her numerous questions about what’s going on. Before I know it, I’ve been pulled in! Super Rookie (MBC, 2005) was one of the first dramas I saw in its entirety, which puts a comical spin on the importance Koreans place on finding employment at a large conglomerate. It’s dramatic, but it stands out for me because it’s a bit different. In all honesty, however, I have generally viewed Korean dramas as part of the same group dealing with illegitimate children, romantic class struggles, ill health and so on, but more recently they have become more diverse. 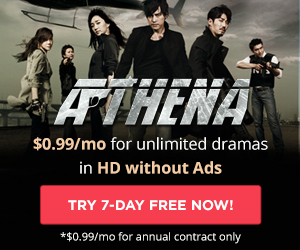 What is the biggest difference between British and Korean dramas? Melodrama. In the UK, melodrama doesn’t resonate in the same way as it does in Korea. UK dramas are certainly dramatic but they tend to be grittier than Korean dramas. Romance certainly plays a part in many British dramas; most notably in a period setting, but overall it’s less prevalent than in Korean dramas where romance is a key theme in many of the mini-series. You have been living in Korea for quite a while, is there any part of the Korean culture that you still have difficulties understanding? Funnily enough, because of dramas and films, I have come to understand Korean culture much better than I would have if I hadn’t watched them. 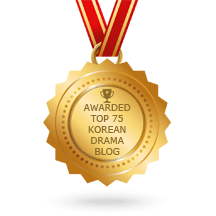 Korean etiquette comes out well in dramas and that’s something I have learned, especially in a family setting. For example, a greeting is very important in Korean culture when you return or leave home, whereas in the UK, I would say this isn’t as important. In dramas this is something I began to pick up on. How do you view the role of SDA? 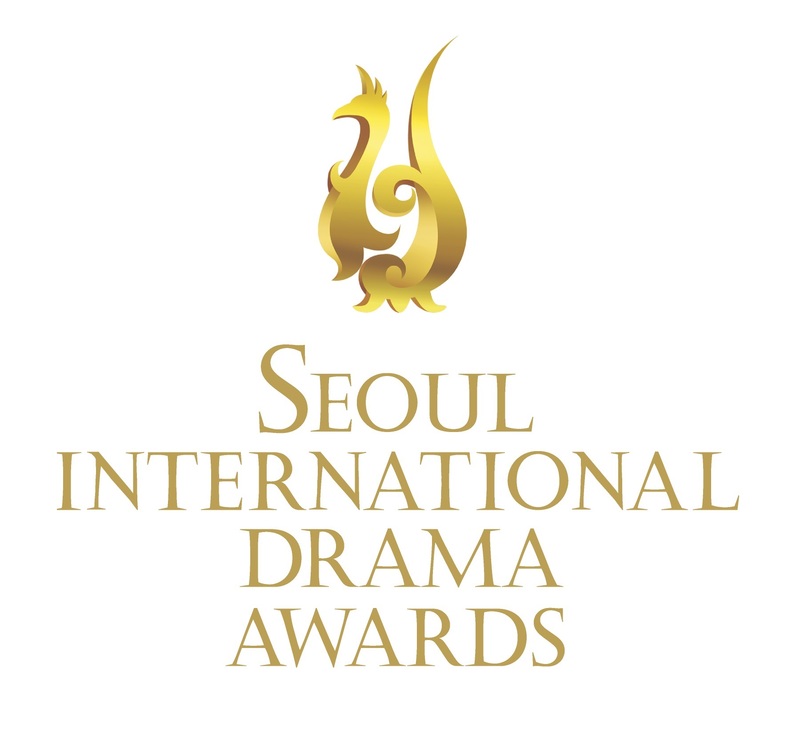 It’s a fantastic opportunity to reward dramas both at home and abroad. 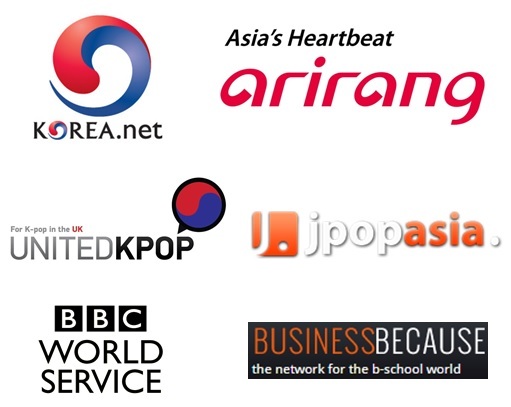 Korea is becoming a hub for visual content in Asia, and SDA provides Korea with a stage to showcase not only Korean dramas to the world, but also gives local audiences a glimpse of what’s on offer in terms of dramas from all over the world. This article was initially published in the SDA’s WebMagazine 2016 #9.